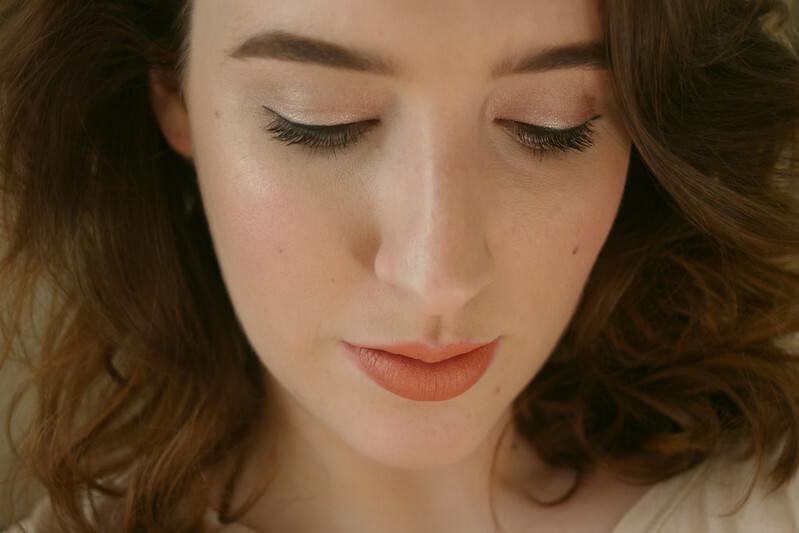 I've wanted Revlon's Super Lustrous Matte lipstick in Smoked Peach for ages and was always put off buying it thinking it might not suit me, but I've been really loving paler lips over the past few months and I was looking for something along the vein of a '60s lipstick but that would be really nice for Spring. I got this for half price with a Revlon promotion and I've been wearing it almost non-stop since. I'm expanding my make up boundaries! I think I must have been subconsciously influenced by all the recent Hitchcock biopics because this really reminds me of Tippi Hedren's lipstick in The Birds, although I think I'll skip the blue eye shadow for now. 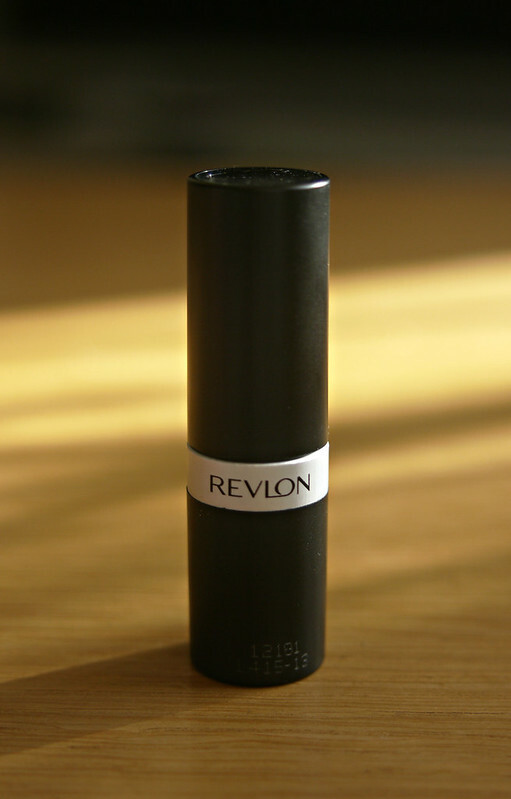 This is my seventh Revlon matte lipstick, but the first I've reviewed here. I love the Revlon matte range. They are among my most worn lipsticks because they feel really comfortable on the lips once I've prepped with some lip balm and they have great staying power too. The colour range is not as extensive as some of the other Revlon lip products but there are some really gorgeous colours, some of my other favourites are Wine Not, Really Red and the sadly discontinued Strawberry Suede. 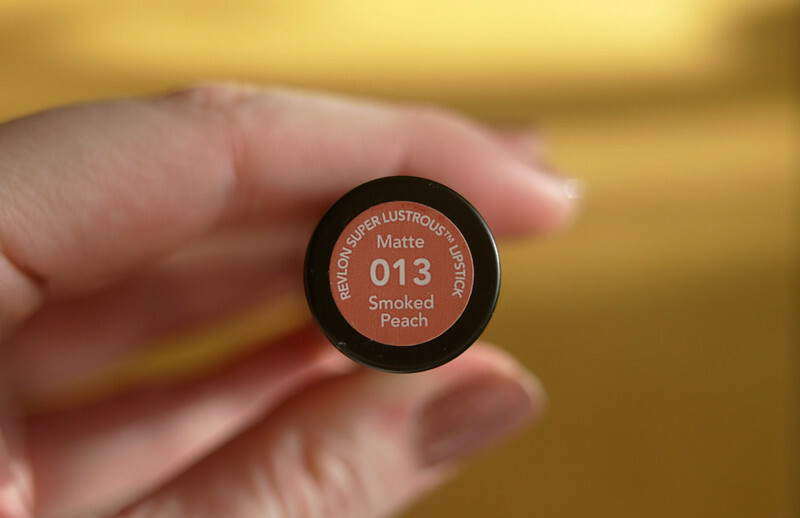 I might actually do a post on all the matte shades I have, if anyone would be interested? What are your favourite products for Spring? I love it, you are stunning!! Thank you Kat, so sweet! I don't know if I'm that brave, although I have been known to wear blue eyeshadow way back when! I'll definitely do a post on the mattes then! It's so 60s isn't it! I love this look beautiful pics and your makeup is flawless! LOVE this color on you!!! absolutely fabulous!!! You're too beautiful. Thank you for your kind comments. I appreciate them so much! Have a lovely day! Are you on spring break? I wish I was on Spring break, unfortunately I'm not in college anymore so it's work work work for me! Hope you had a great break! 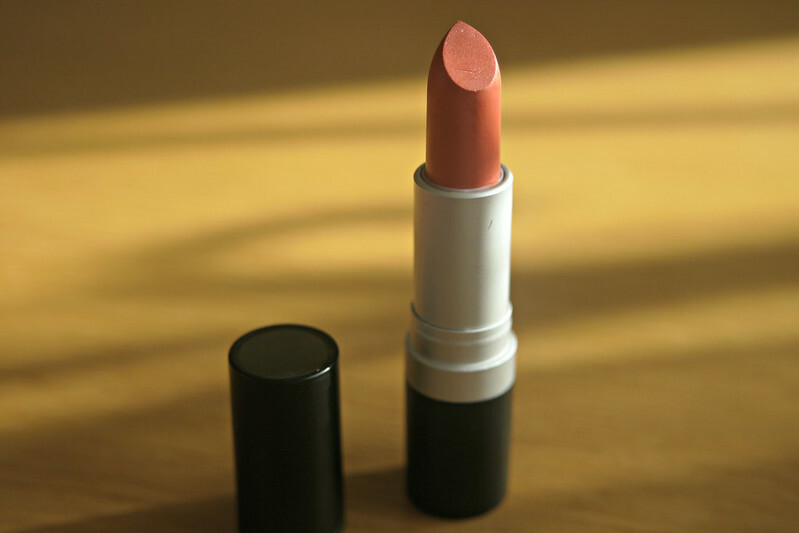 For lipstick (when I'm in the mood to put it on), I love pinks! I've been loving pinks recently too, I go through phases, Spring is definitely a pinks season for me!